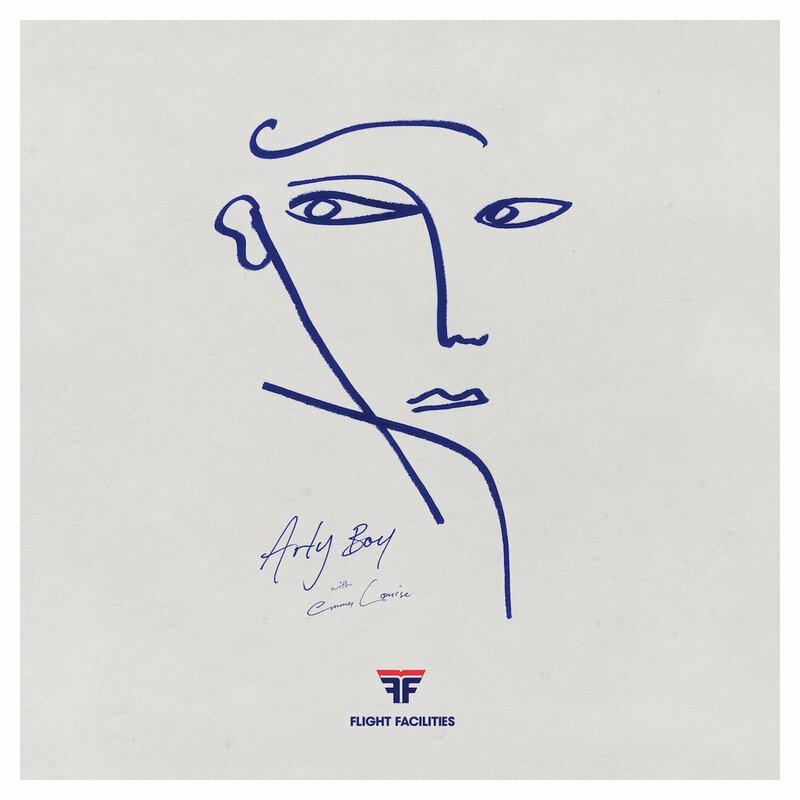 Flight Facilities is an Australian electronic producer duo that also performs as Hugo & Jimmy (Hugo Gruzman and James Lyell). Formed in Sydney in 2009, Flight Facilities first gained notice for such singles as “Crave You” featuring Giselle Rosselli in 2010, and the J-Award winning “Foreign Language” featuring Jess Higgs in 2011. In 2014, Flight Facilities performed at Coachella Festival in Palm Springs. What you think about me, arty boy?